buildOn is a nonprofit organization that works to break the cycle of poverty, illiteracy and low expectations through service and education. 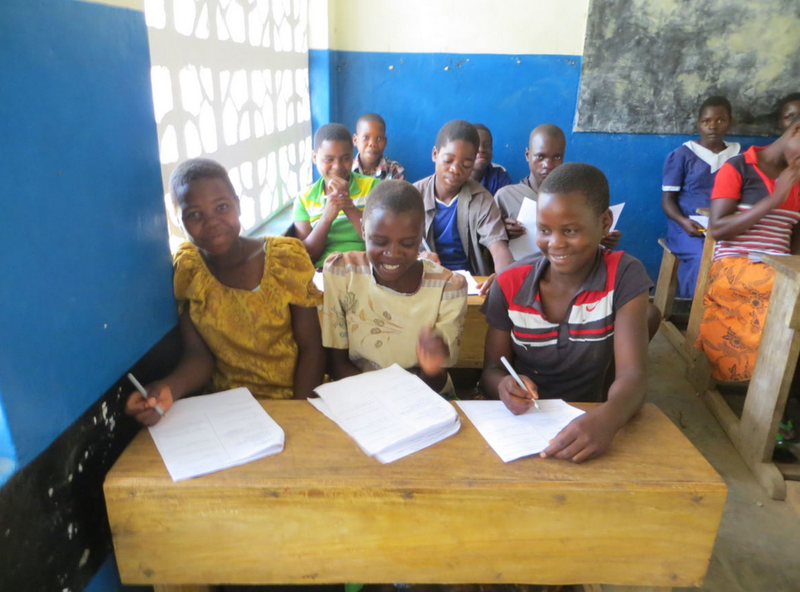 Over the past two decades they have built than 700 schools worldwide, including more than 115 in Malawi. In 2012, Madonna and Raising Malawi partnered with the nonprofit organization buildOn to construct ten schools in Kasungu, Malawi. The schools, which are currently serving more than 5,900 children in Malawi, were completed nearly 6 months ahead of schedule. Madonna and the Ray of Light Foundation supported the construction of buildOn’s pilot secondary school in Mali, West Africa. Lack of access to education in Mali has resulted in one of the lowest adult literacy rates in the world, hovering around 20% for women and 36% for men. The new secondary school will serve 300 students per year and will educate girls and boys in equal numbers.